Sofia began studying piano at the age of 5 and by 12 yrs of age she was performing major works, she rose in stature as a soloist…. 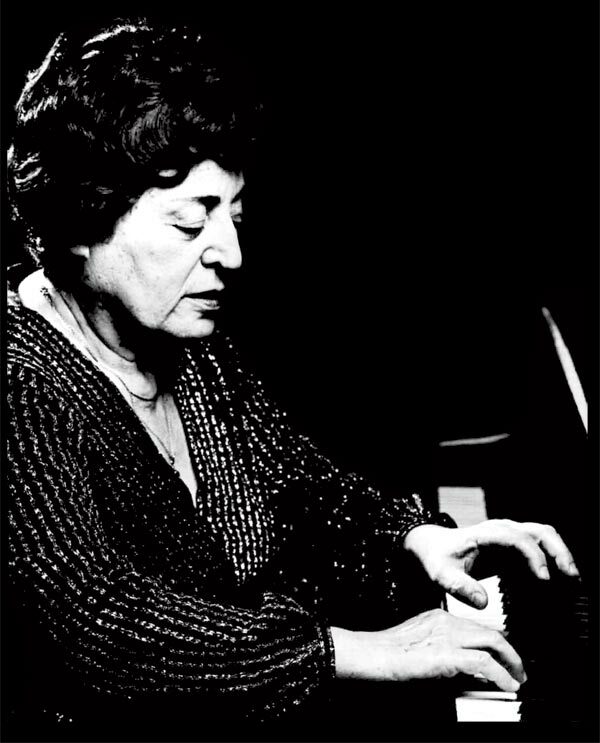 Sofia Cosma took high honors in the Viennese International Piano Competition of 1933. When Hitler invaded Austria in 1938, the young prize winning Jewish pianist was forced to abandon her musical studies in Vienna and return to her home in Latvia. Subsequently she was arrested and sent to labor in a Soviet prison camp. Because she had lived in a German speaking country, the Soviet’s considered her a prime espionage suspect. Ironically, this injustice saved her life, for the entire family Sofia Cosma left behind was killed by the Nazis. Staving off hunger and cold for seven years of imprisonment, Sofia thought that she would never get out alive, let alone resume her career as a musician. But survive and triumph she did, through an extraordinary chain of events. While in the labor camp, she married a fellow prisoner from Romania and gave birth to a child. She was then released and separated from her husband for two years. Ultimately, she reunited her family in Romania, raised two children, and, after fourteen years of not playing the piano, became one of the most celebrated pianists of eastern Europe! The documentary on Sofia Cosma was begun in 1980, at the time of her defection from Romania to the United States. 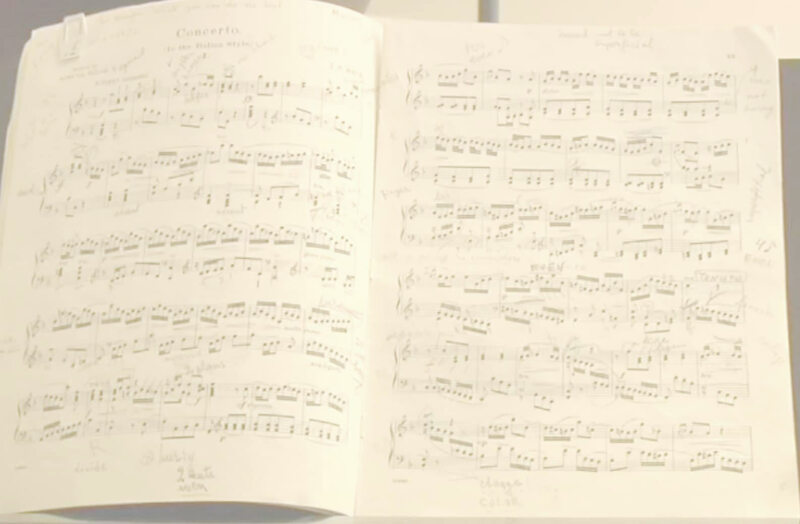 In 1990, Cosma made her emotional return to Russia to play with the Moscow Philharmonic as an internationally celebrated artist, an American citizen, and an uncommonly free woman. Well into her nineties, she continued her work, passing on her art through her teaching – she lived an extremely productive life into her advanced age.